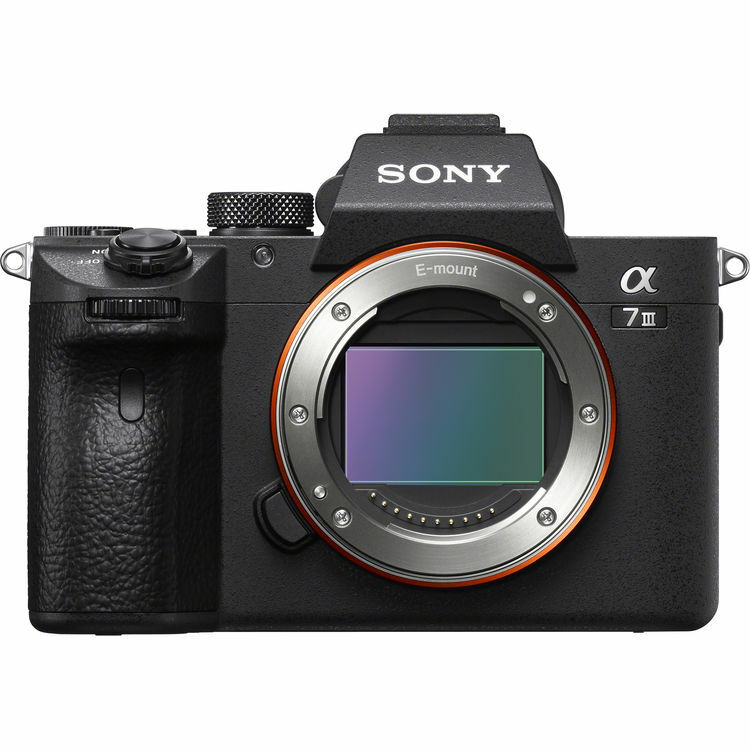 Sony has just announced the new Sony A7 III mirrorless camera. It is a 24MP full frame mirrorless camera, featuring a BSI sensor, along with the larger capacity ‘Z’ battery, AF joystick and the company’s impressive Eye AF, up to 10 fps continuous shooting with mechanical shutter, and 5-axis in-body stabilization. This new camera costs $1,999, available for Pre-Order at Amazon/ B&H/ Adorama.